63135.com is a community site that provides information on the 63135 zip code. 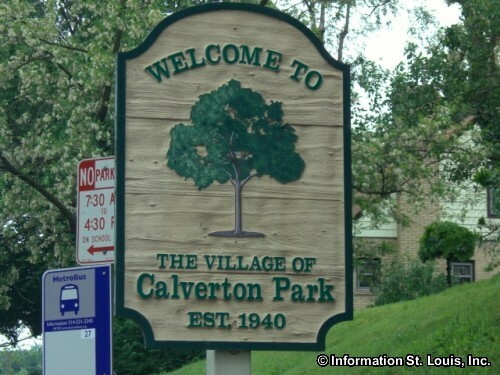 Ferguson, Dellwood and Calverton Park are the communities that are located in the 63135 zip code. 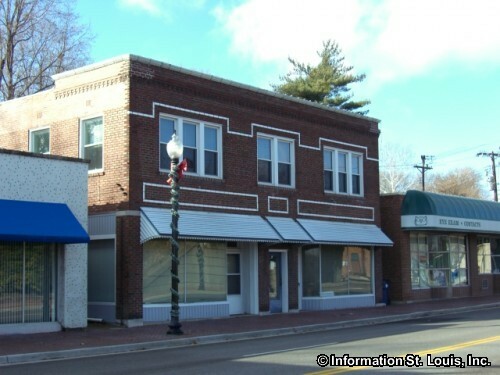 Ferguson Missouri is the largest of the three and fills the majority of the area. This area is located in St. Louis County and is in what is refered to as "North County". 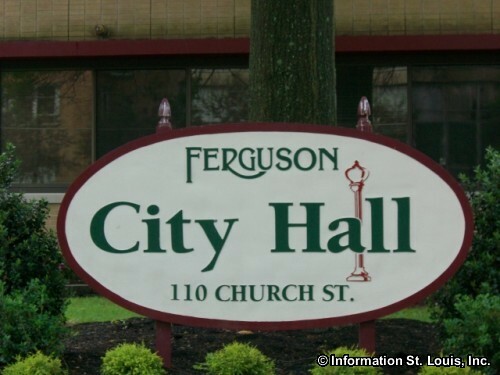 Ferguson has several city parks that provide recreation opportunities for the local residents. 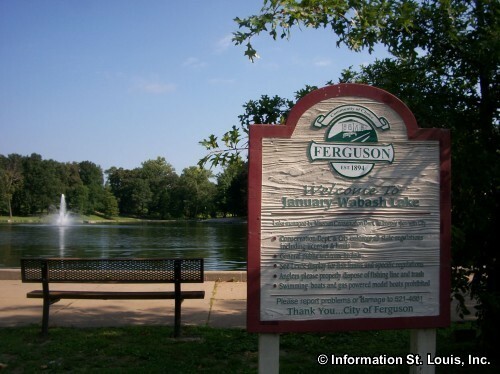 One of the largest city parks is January-Wabash Memorial Park. It features 24 acres of parkland with a 5.5 acre stocked fishing lake, the Splash at Wabash Aquatic Complex, picnic facilities and hosts several community events throughout the year. A sports complex is located at the city's Forestwood Park and includes lighted softball fields, soccer fields, baseball fields, tennis courts, handball courts and batting cages, as well as picnic facilities and a playground. 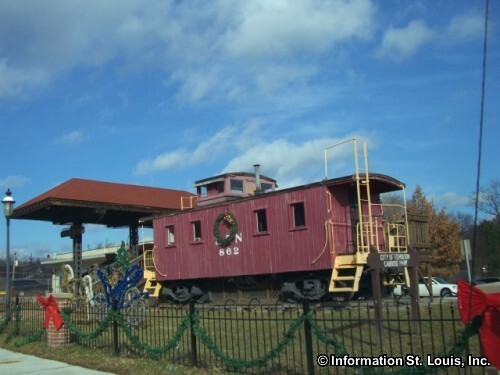 A unique place in Ferguson is the historic Ferguson Train Depot. The train depot was built in the late 1800's on land granted to the North Missouri Railroad by William B. Ferguson and is the only remaining depot of its kind in Missouri. Today the Whistle Stop Depot Frozen Custard Shop is located in the Train Depot. 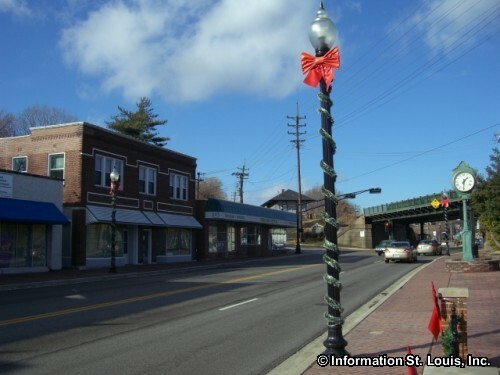 Important roads for 63135 are Florissant Road, West Florissant Avenue, Elizabeth Avenue, Interstate 270, Airport, Hereford and Chambers Road and other smaller community roads. The residents in the 63135 area are served by two public school districts. 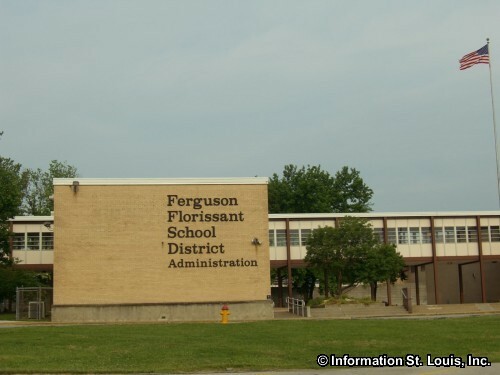 The Ferguson-Florissant School District covers most of area and the Jennings School District covers just a small portion. Ferguson-Florissant's McCluer South-Berkeley High School is located in the 63135 zip code on Florissant Road at Brotherton. 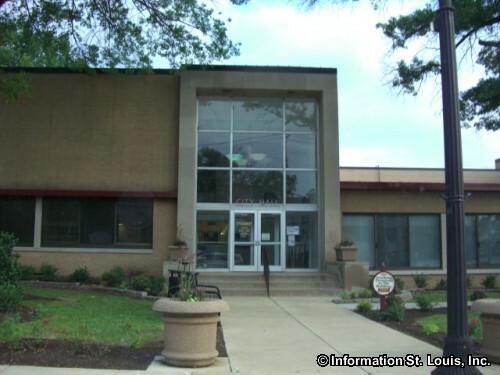 St. Louis Community College-Florissant Valley campus is also located in the zip code on Pershall Road at West Florissant Avenue.